This article is about the guest star. 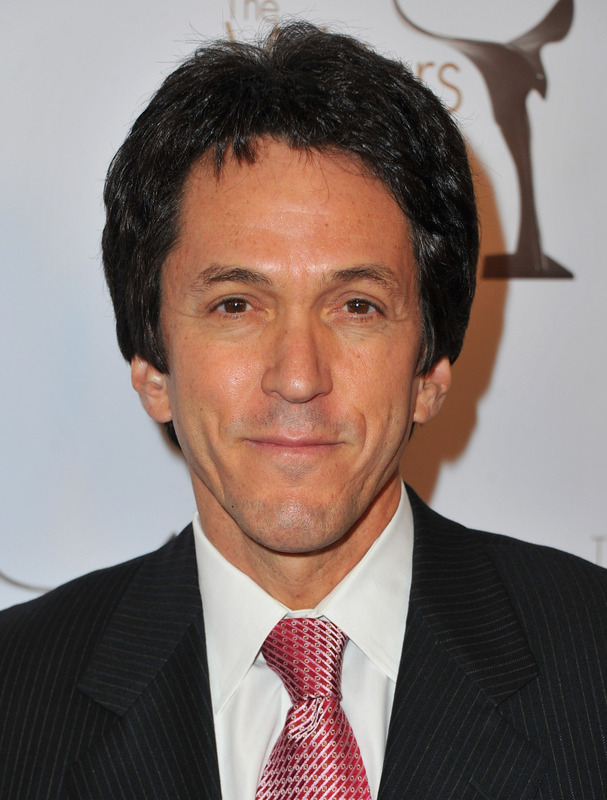 For the character, see Mitch Albom (character). Mitchell David "Mitch" Albom (born May 23, 1958) is an American author, dramatist, and journalist, best known for writing Tuesdays with Morrie, The Five People You Meet in Heaven, For One More Day, and Have a Little Faith. He voiced himself in the season 21 episode "Thursdays with Abie". Modified on September 12, 2014, at 05:50.